Just before I received the nomination for the Fashion Industry Awards, it dawned on me that the only thing/achievement I've ever won was a Wagon Wheel from Mizzoni Pizza, and even the legitimacy of that is questionable. So you can imagine my excitement once I heard Gold&Bold made it to the finals in the 'Blog Of The Year' category! CHUFFED!! Gold&Bold is still just a baby, but thank you to everyone who's been checking it out over the last few months and everyone who's shared and cared about it. A big thank you especially to my main slice, Jenny Drea who gave me the courage to get it going in the first place. The black tie event takes place down in Kerry on the 4th of March, and I've already begun to pin down an outfit for it. 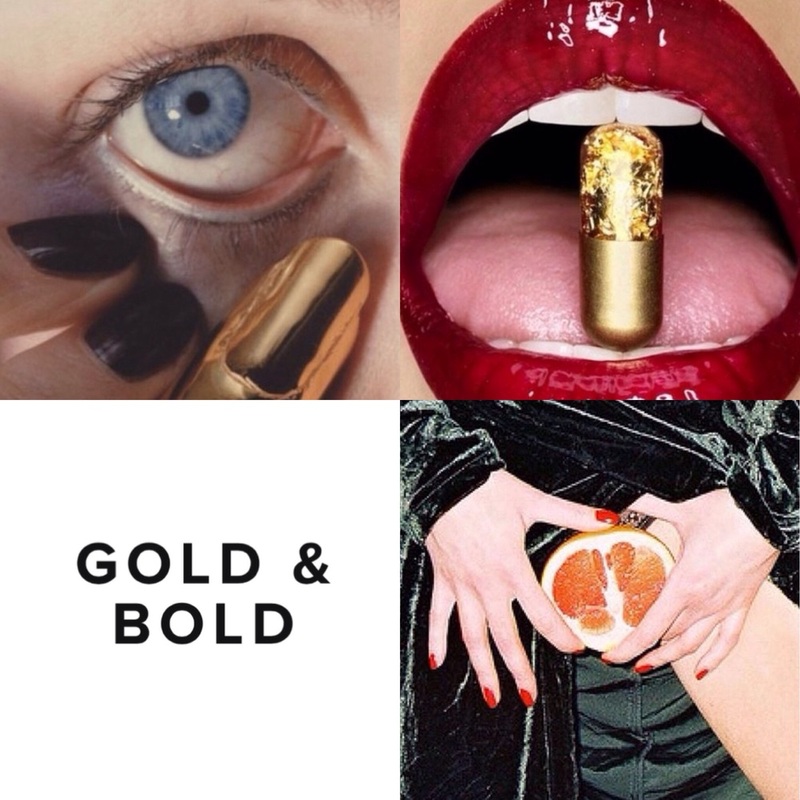 It's gotta be Gold and it's gotta be Bold. Check back next week to see how it (hopefully) all came together!